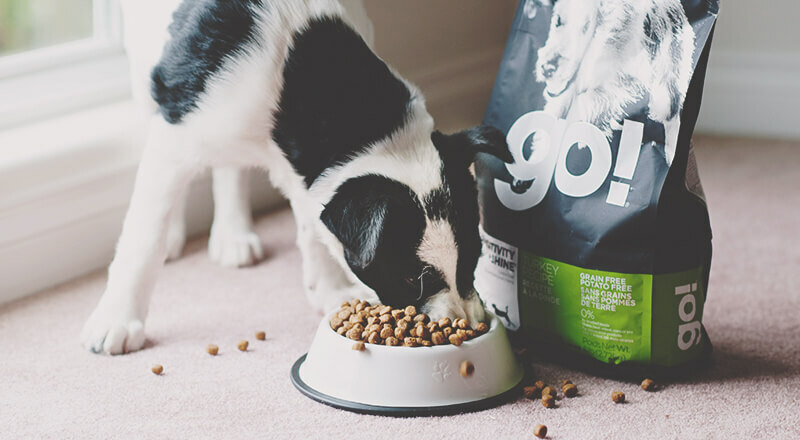 If your pet experiences any kind of digestive upset during this time, try slowing down the process to let his/her digestive tract adjust to the new food. Some vomiting and/or diarrhea can be normal when introducing new foods as the digestive process and the naturally occurring bacteria your pet’s body requires is a complex and delicate system. If you experience any vomiting and/or diarrhea, be sure to reduce the amount of new food the next time you feed and overall, slow the whole transition period down even more.